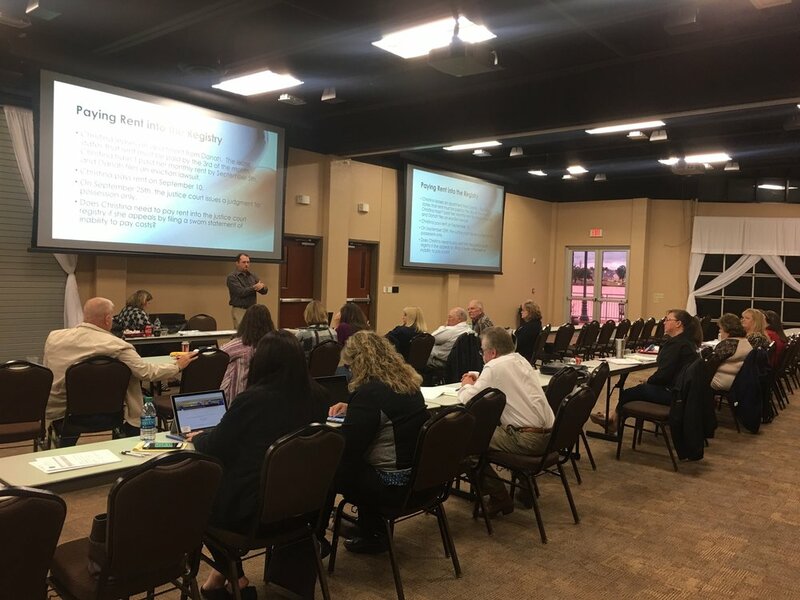 The 2018 Annual Conference was held on October 24 - 25, 2018 in Granbury, TX. 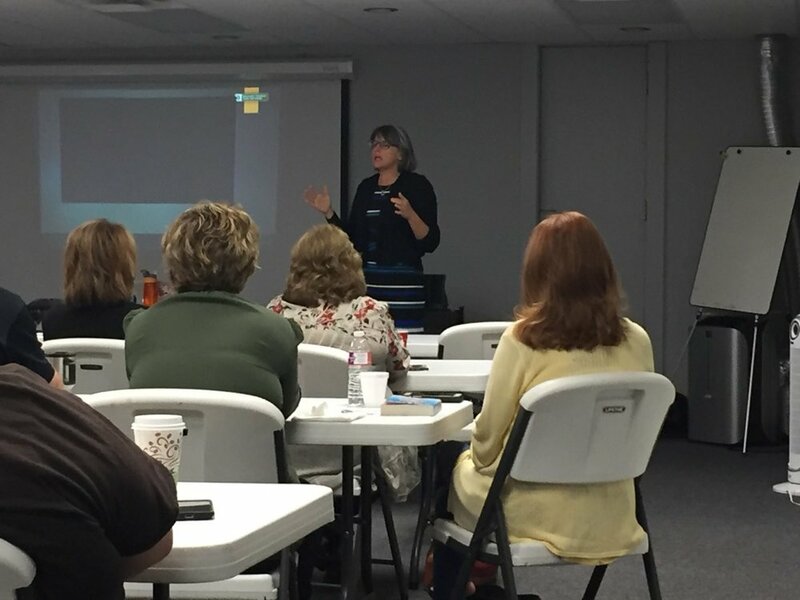 Justices of the Peace and Justice Court Clerks received 8-hours of education on Setting Bail, Mental Health Assessments, Civil Scenarios, and Eviction Scenarios taught by the Texas Justice Court Training Center. Constables and Deputy Constables received the required TCOLE 8-hour Court Security Officer training. Our deepest condolences go out to the family and friends of retired Tarrant County Constable, and Past JPCA President, Zane G. Hilger. Constable Hilger began his career with Tarrant County in 1983 as a Deputy Constable. He was appointed Constable for Precinct 3 in 1986 and remained in that position for twenty-six years until his retirement in 2012. Visitation was held on Tuesday, August 7th and deputies escorted Constable Hilger to the Center of Unity church in Grapevine. Internment followed at 901 Bourland Road, Bourland Cemetery in Keller. An association meeting to discuss business updates and the results of of the annual audit of association accounts was held at 10:00 a.m. on June 26 following the General Session at JPCA's Annual Conference in College Station. On April 23 - 26, 2018, members met in Nacogdoches, TX for an intensive 3-day training class addressing the issues of Trauma Affected Veterans. 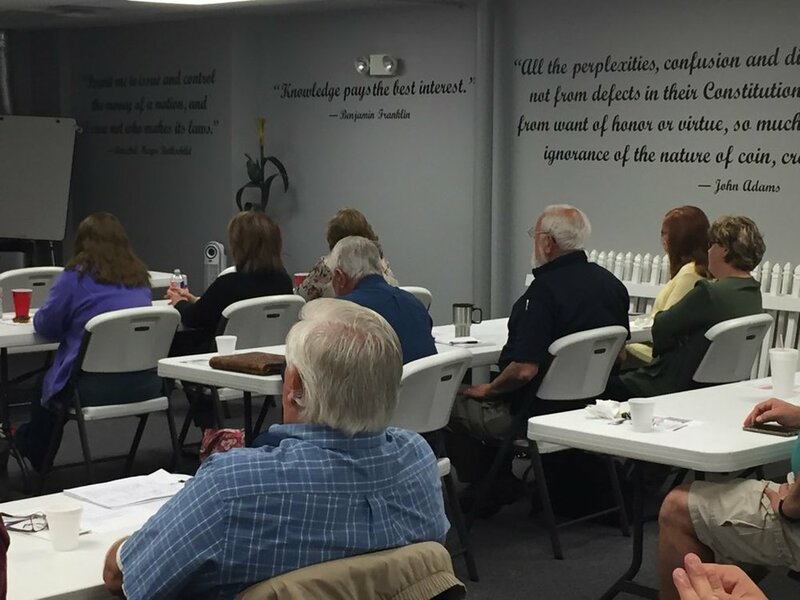 Judges, Constables, Clerks, and Deputies took a 3-day training class to find out how to deal with trauma affected veterans. The North Texas Justices of the Peace and Constables Association held its annual conference on November 1st and 2nd at the Best Western Hotel in Greenville, Texas. Join us next year for more fellowship and education! Jena Prescott, Associate Transportation Researcher, from Texas A&M University shares data on fatal car crashes across Texas.